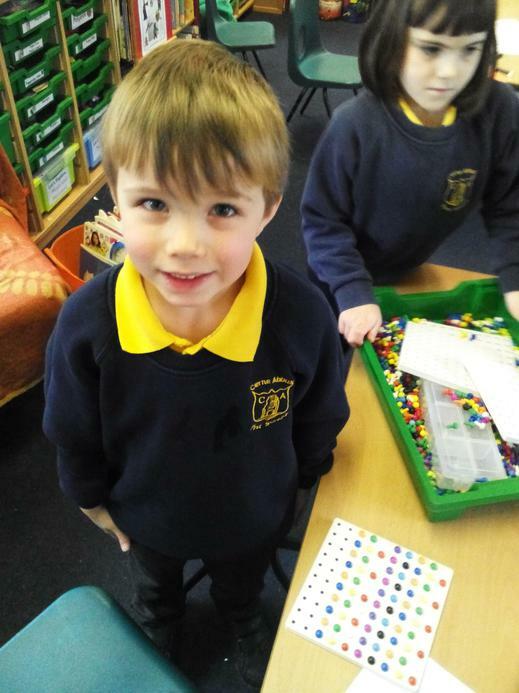 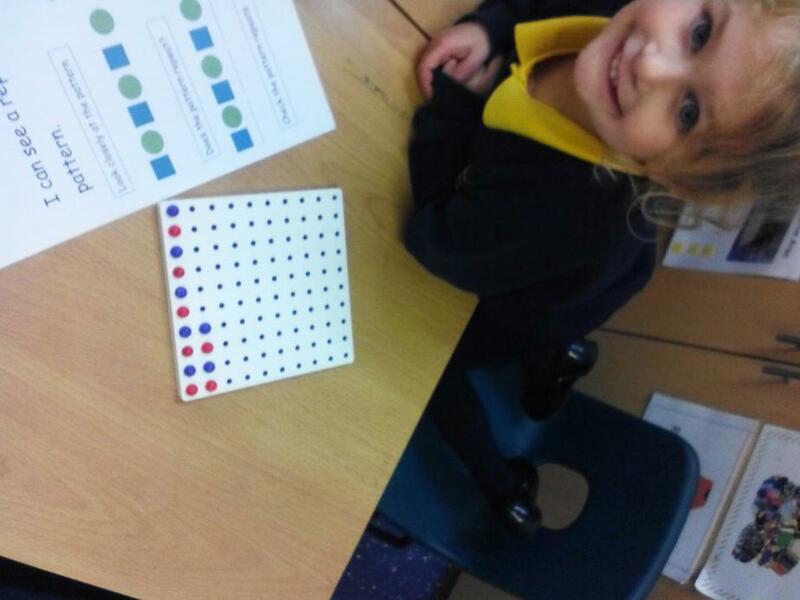 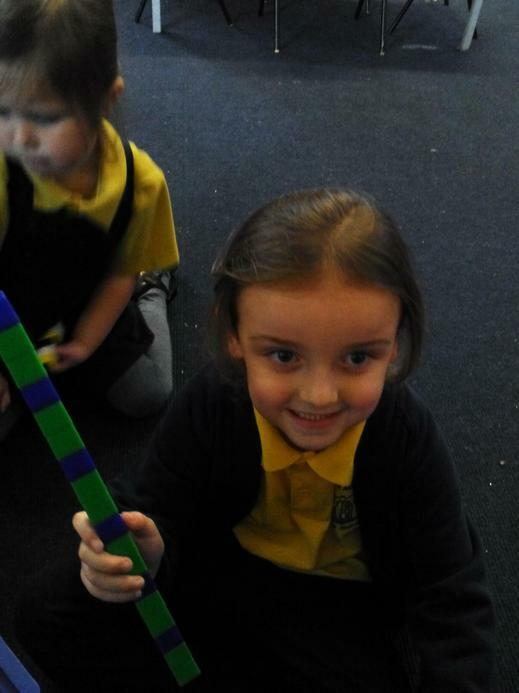 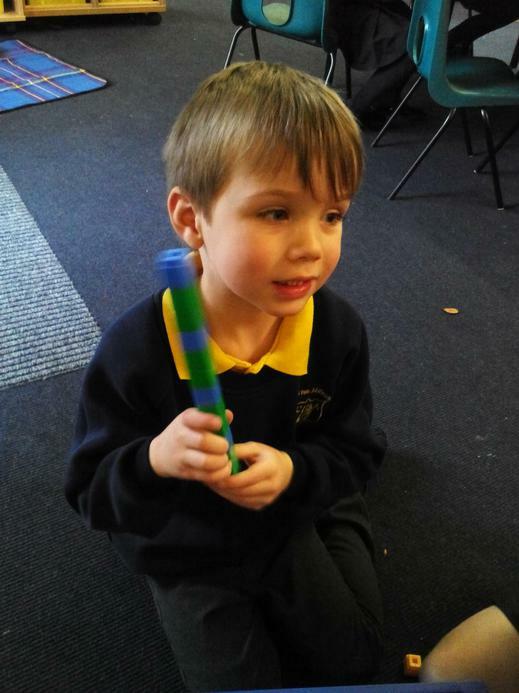 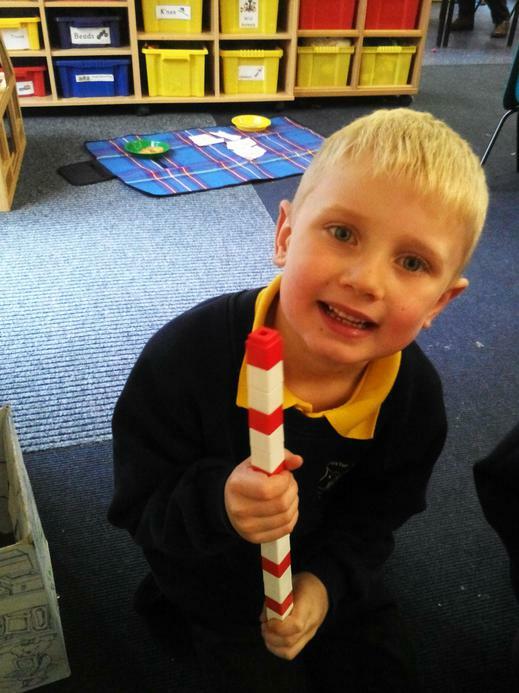 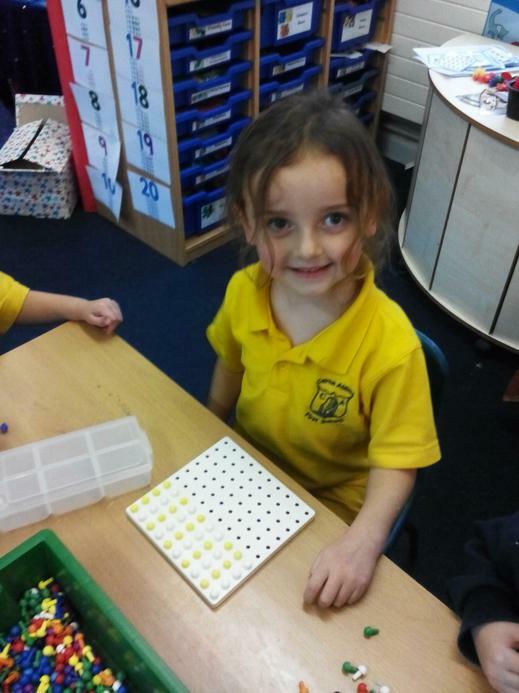 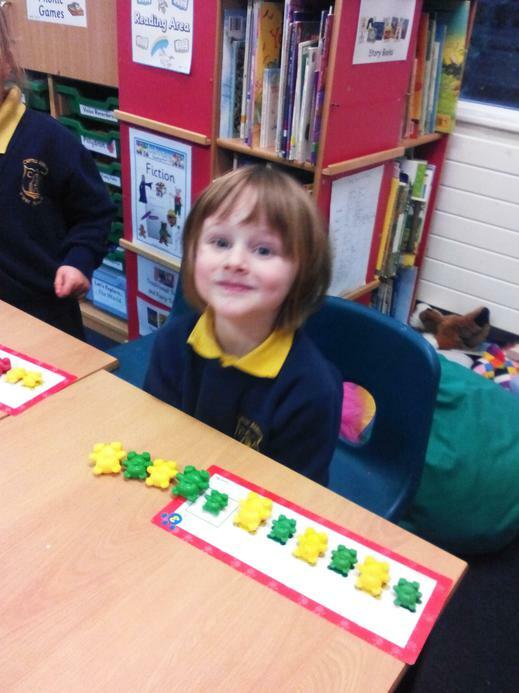 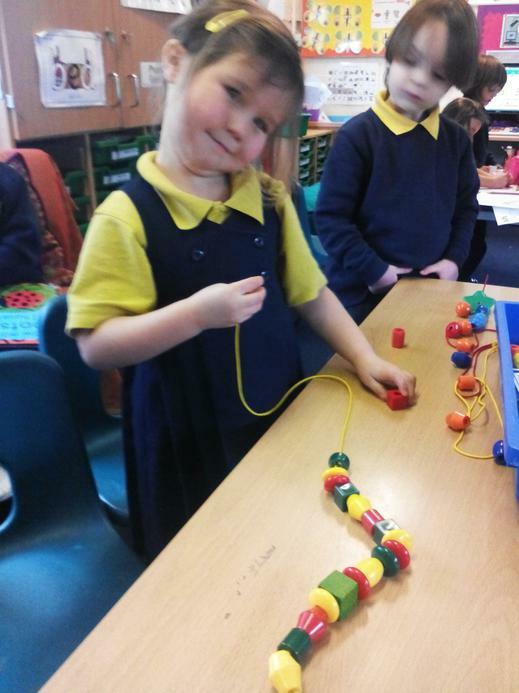 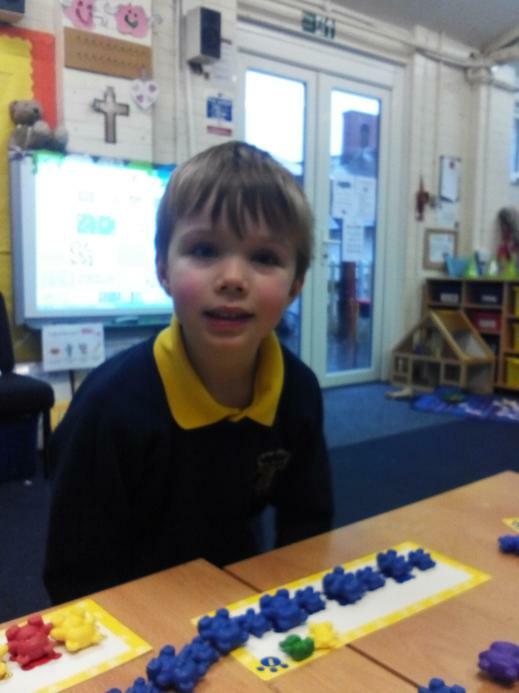 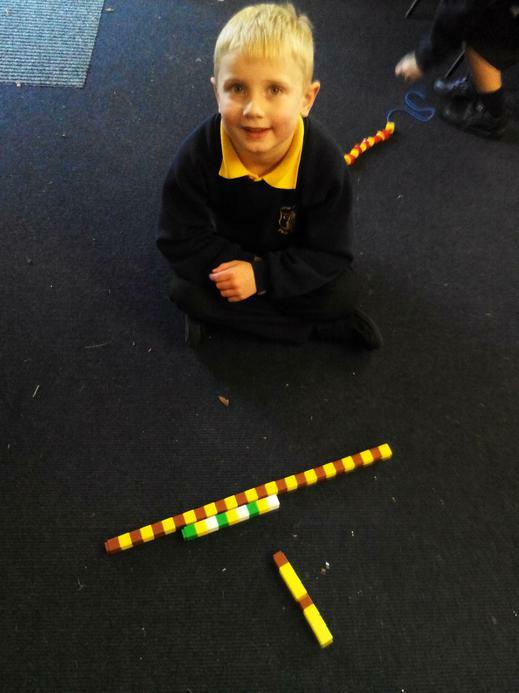 This week we have been having lots of fun learning about patterns! 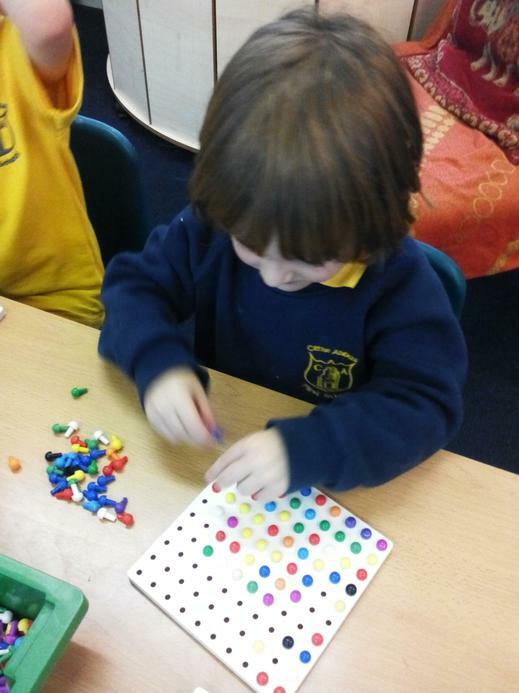 We have been using lots of different resources to learn how to continue patterns and also create our own. 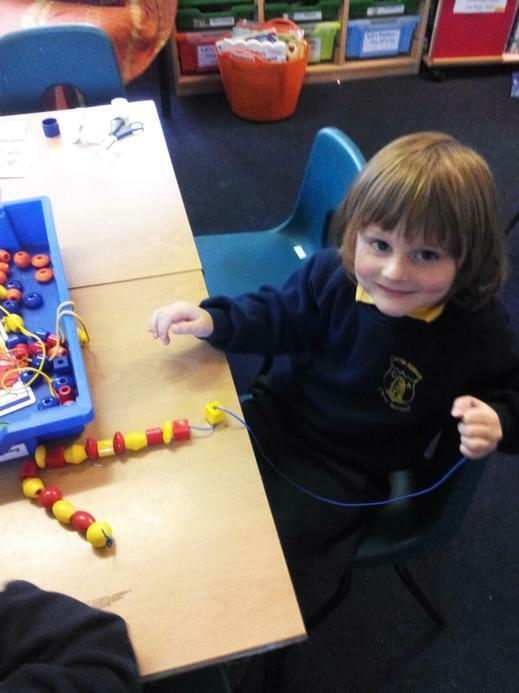 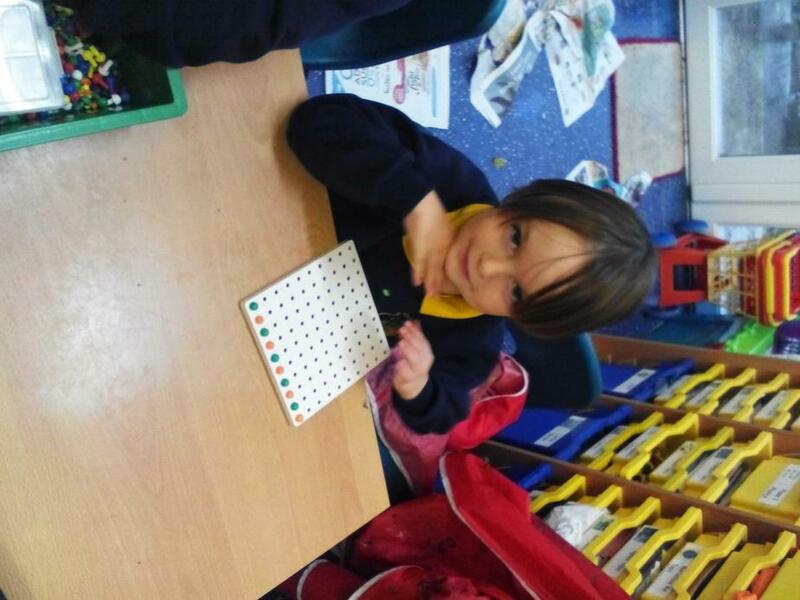 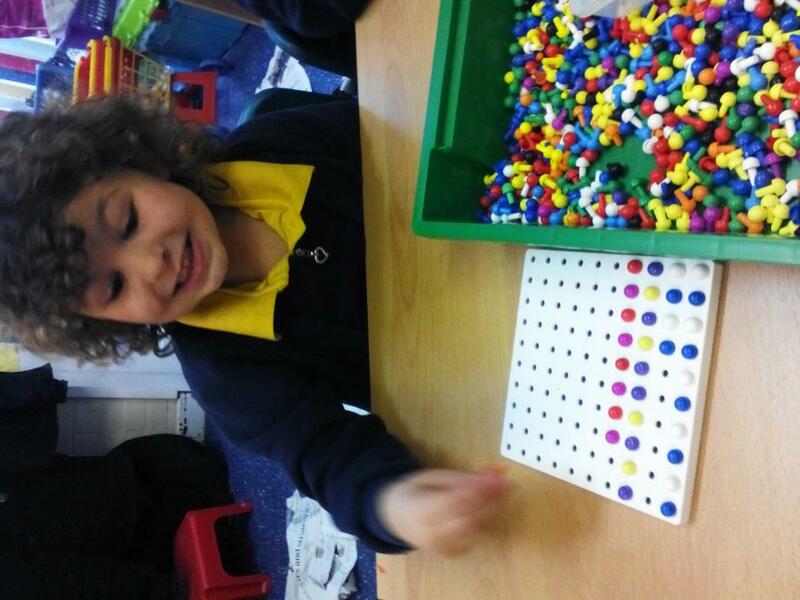 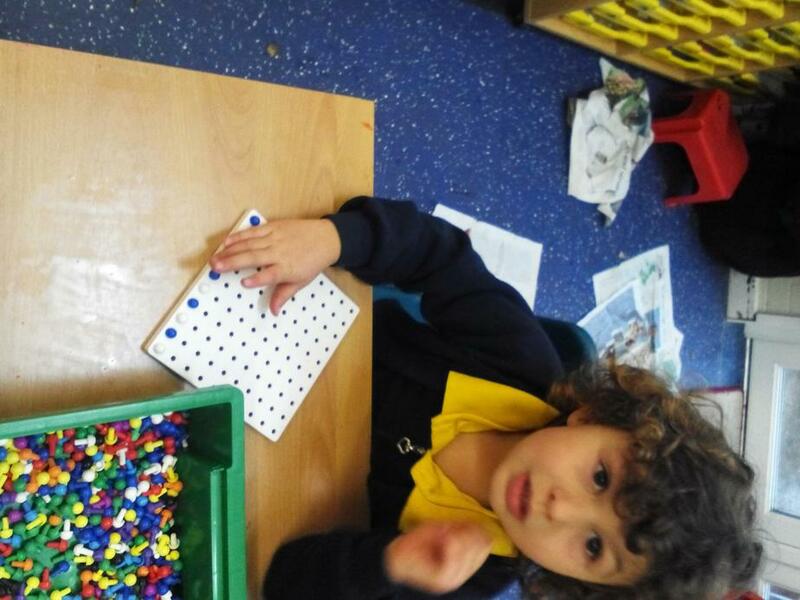 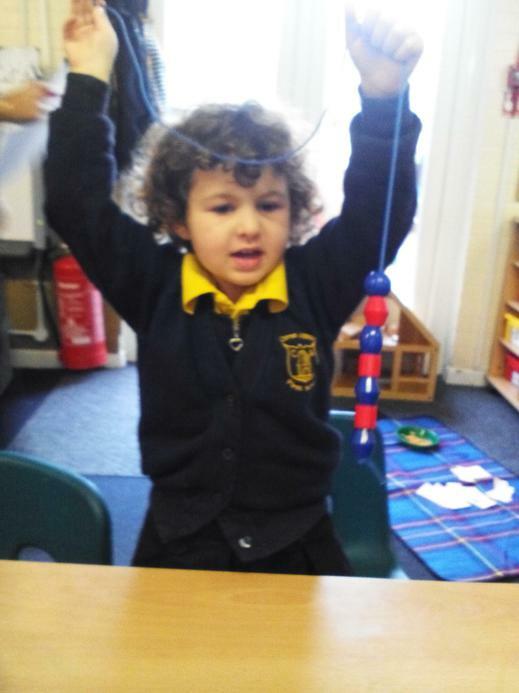 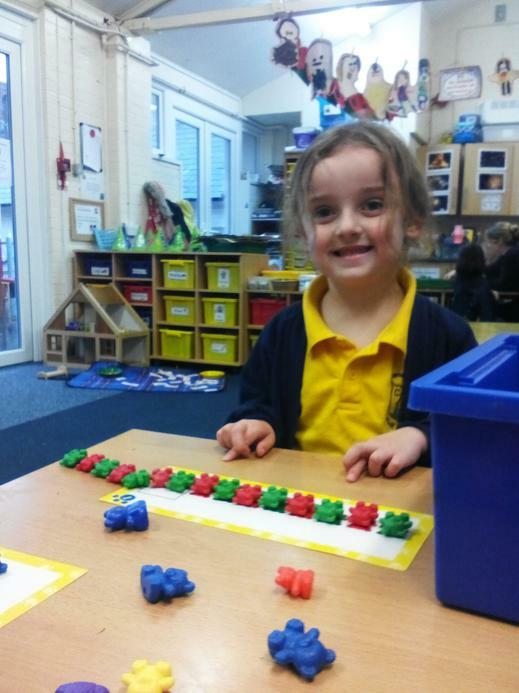 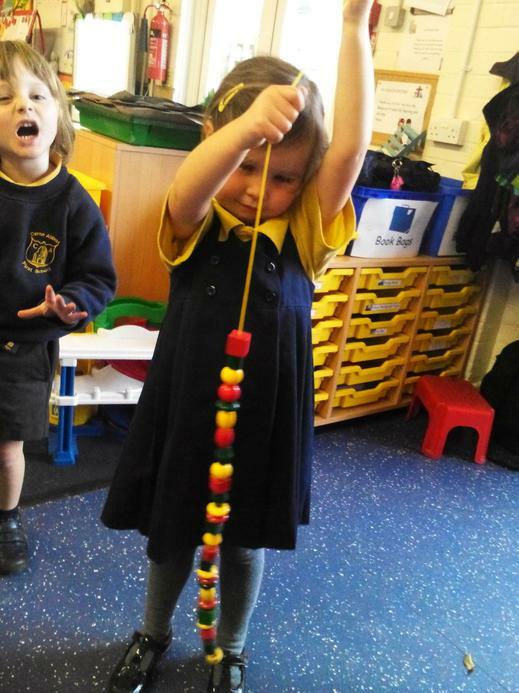 We have used teddy bears, peg boards, beads and multilink. 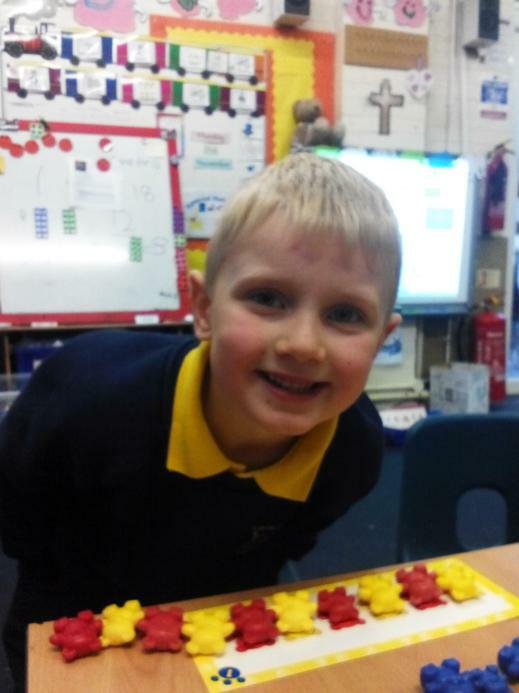 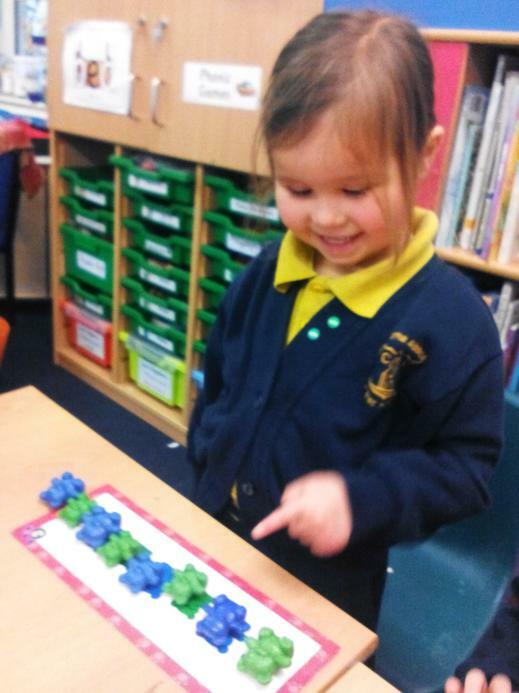 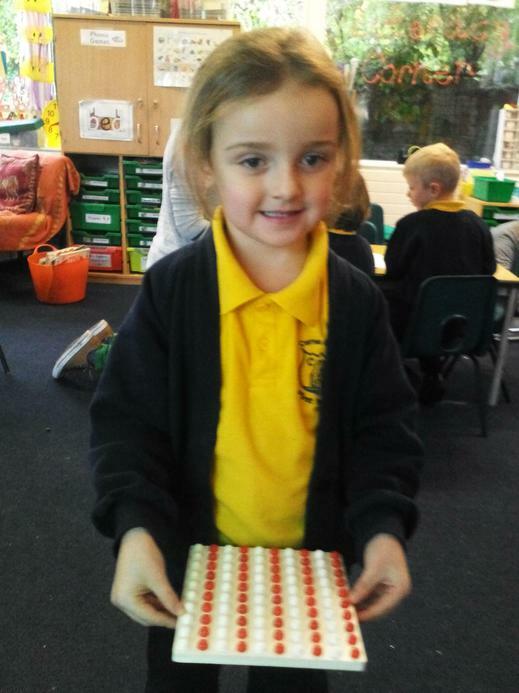 We have also made patterns using pictures related to our topic, this week we have been learning about 'Thanksgiving.' 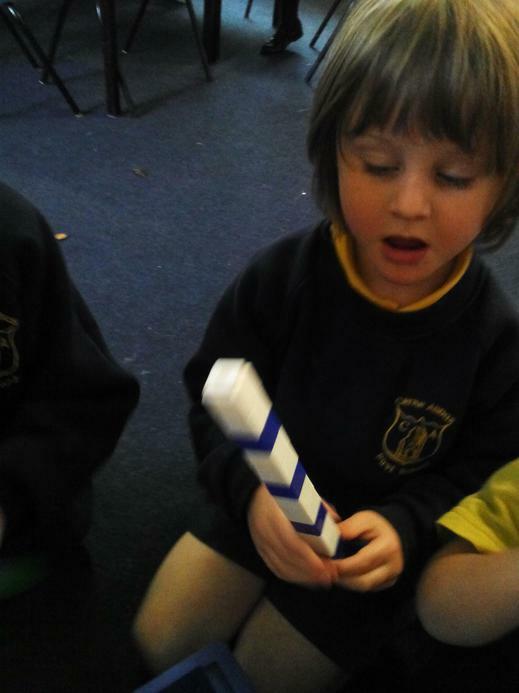 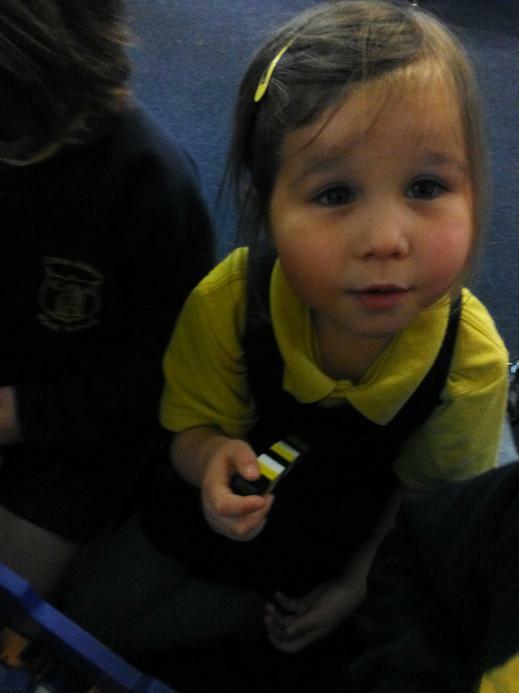 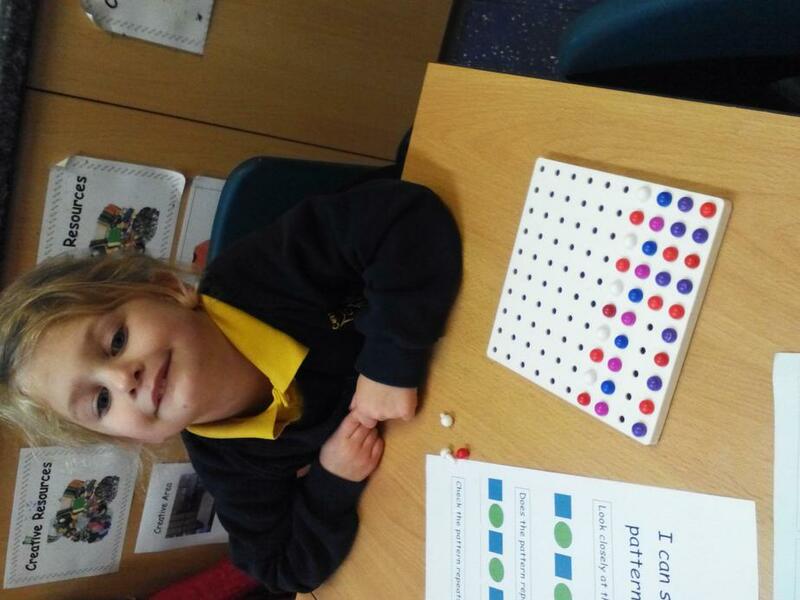 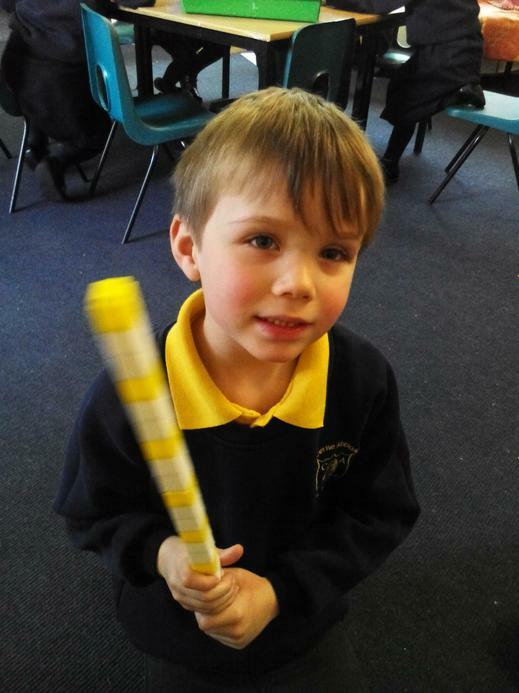 Giant Class have been very enthusiastic and happy to learn about patterns and have been confident and conscientious! 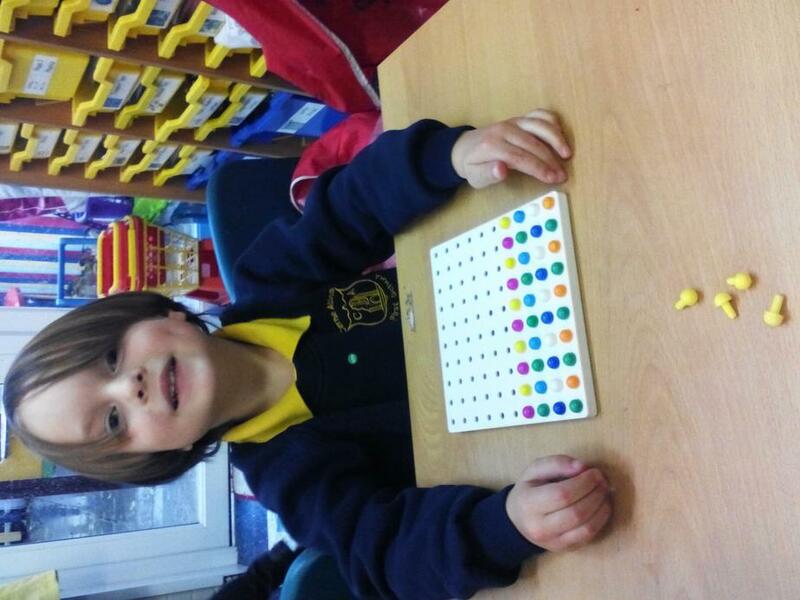 Do have a look at our patterns below.